Your membership experience starts here. Thank you for taking the time to learn more about how to join the Plumbing Heating Cooling Contractors Association, the trade association for p-h-c professionals. We invite you to explore all of the ways that PHCC works to help grow your business and profession. If you have questions, please contact the association offices at 800-686-7422. Join Now! and your benefits begin immediately and continue until December 31, 2019. 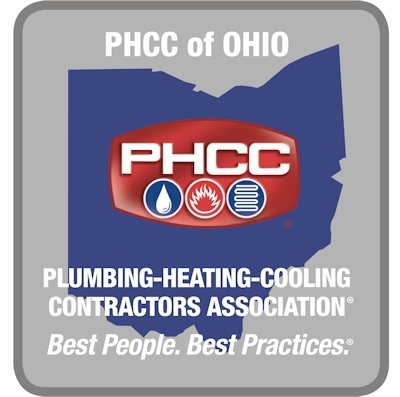 The exclusive benefits from the Industry Partnership Program will provide recognition to PHCC contractors, as well as the public, as a leader in the Plumbing-Heating-Cooling Industry.